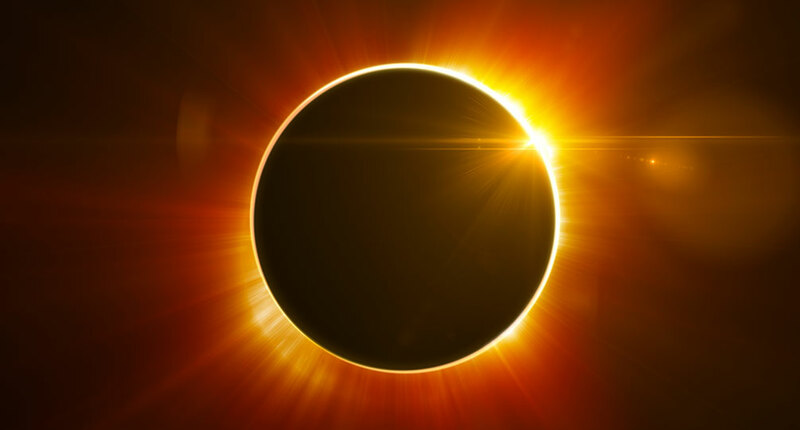 When presented with the concept of the Eclipse Megamovie Mobile project, we had concerns. 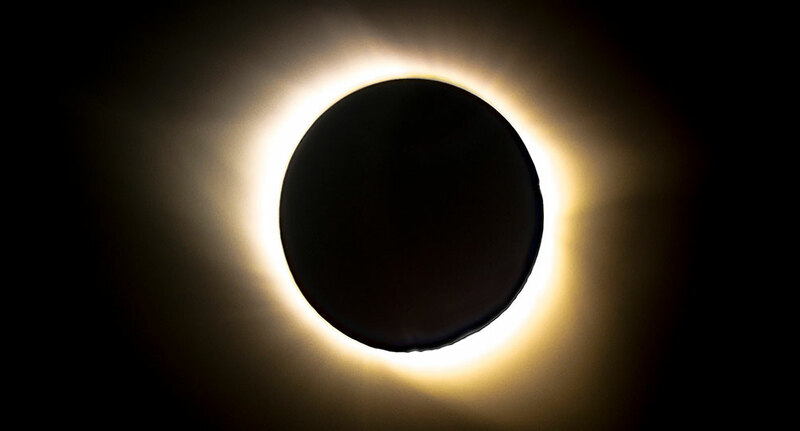 Could citizen-scientists really capture scientifically meaningful images of a total solar eclipse? Continue Reading. 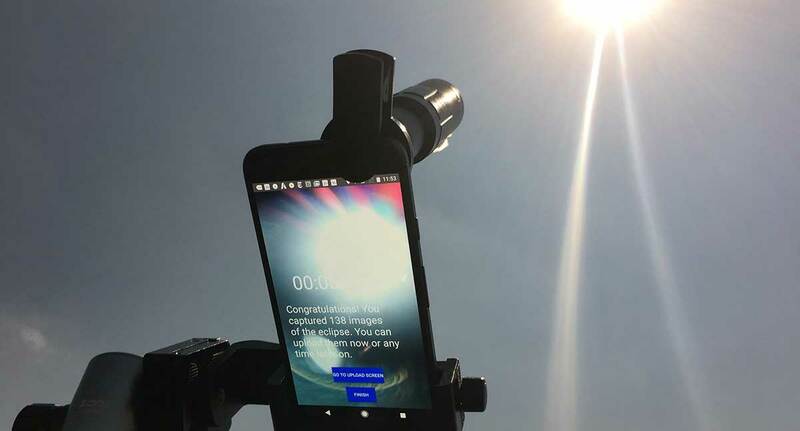 Developed by Ideum and UC Berkeley's Space Sciences Laboratory, the Eclipse Megamovie Mobile app will help you capture stunning photographs of the total solar eclipse to occur August 21, 2017. Continue Reading. 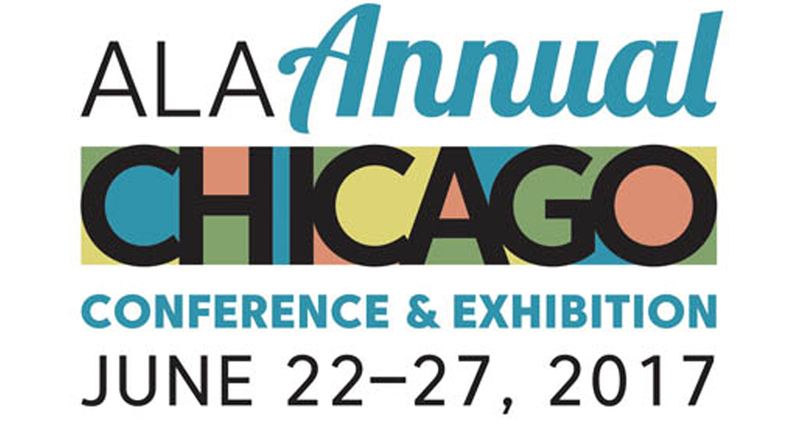 Ideum will be exhibiting at the American Library Association (ALA) Conference and Exhibition in Chicago. 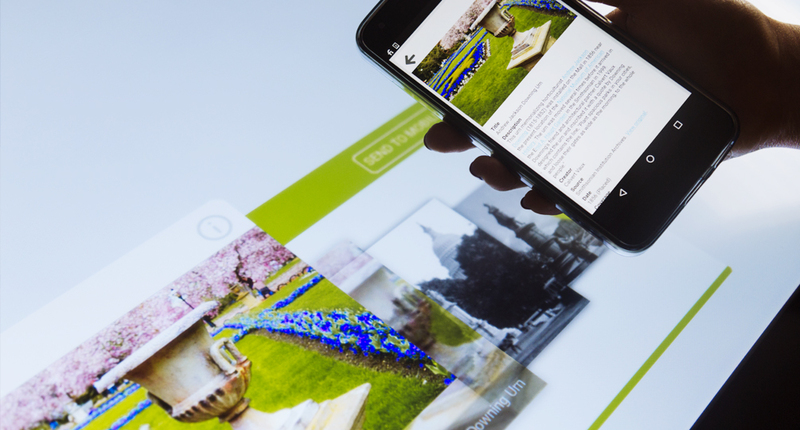 We are very excited to bring our multitouch hardware and software to the thousands of information science professionals who attend ALA every year. Continue Reading. 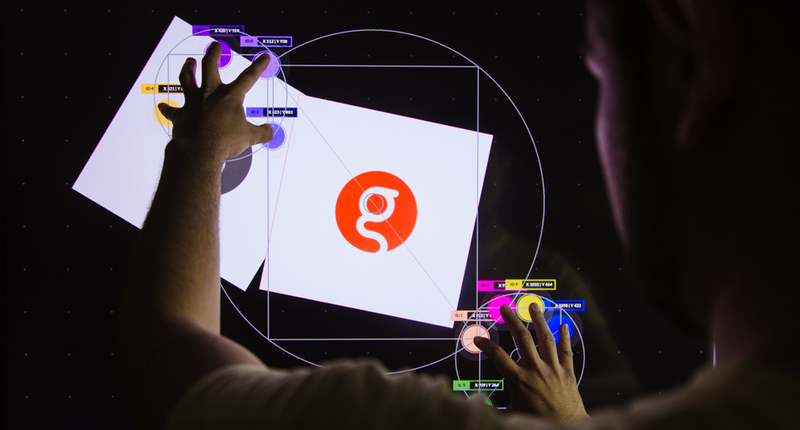 Version 2 is an extensive update to the GestureWorks authoring framework that makes it simpler than ever to offer multitouch and multi-user applications.​ GestureWorks 2 comes with a newly rebuilt visualizer for touch and gesture tracking. Continue Reading.